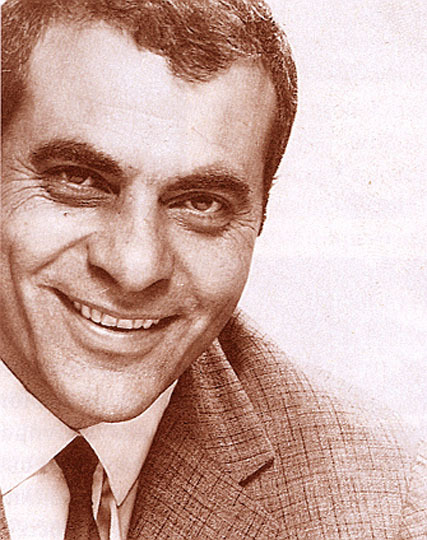 This page contains a translation into English of the lyrics to the popular Greek song "Exo Dertia Ke Kaimi" (Έξω ντέρτια και καημοί), which was sung by Stelios Kazantzidis. Also included is a pronunciation guide for the Greek lyrics so you can sing along if you like. μέσα στο κρασί να σβήσω mesa sto krasi na sviso in the wine I will douse it. να γλυκάνεις την καρδιά μου na glikanis tin kardia mou so you sweeten my heart. Ξανά γύρισε κοντά μου xana girise konda mou Come close to me. βάι βάι βάι vai vai vai Ah, ah, ah. Some of the singers who have recorded this song have substituted the exclamation "Aman" in the chorus in place of the word "Ah". Both are legitimate options.